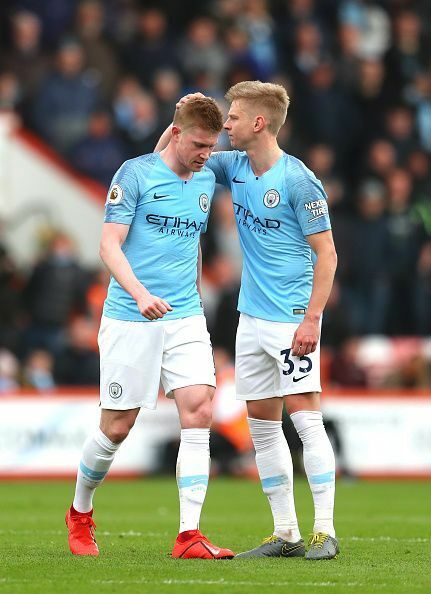 Liverpool take on Burnley at Anfield on Sunday, 10th March, and the pressure will be second to none as Manchester City is looking forward to clinch a back to back Premier League title. 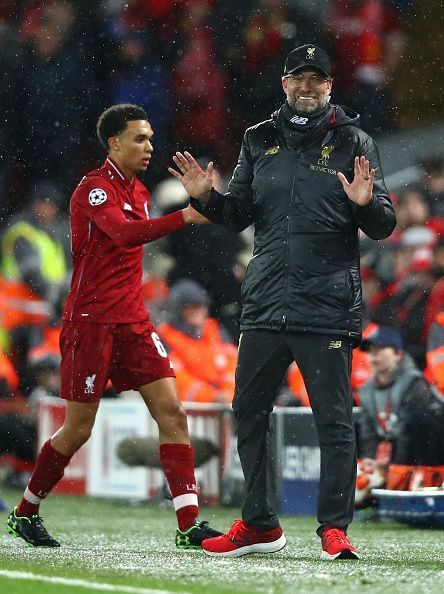 Jurgen Klopp’s men had the opportunity to strengthen the gap between them and the former league winners but they failed to do so, and are trailing them by one point now. Next on Liverpool’s list is Burnley and the only thing they can do is win and put pressure on City in the wait of them dropping points. We take a look at the five talking points ahead of this match and especially as to why Liverpool shouldn’t lose hope. 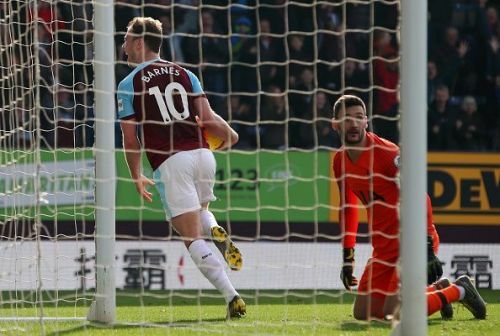 Burnley haven’t been all that impressive this season but if there was one win out of them all that caught some eye was the one against Tottenham. Despite Tottenham dominating possession, 70% against 30 of Burnley, the latter managed to squeeze out a win. Earlier in the season, they managed to hold Manchester United to a 2-2 draw at Old Trafford. Liverpool would be at fault if they think Burnley would be a walk in the park. A loss would probably mean the end of the title dreams for Liverpool and even a draw wouldn’t help things much. 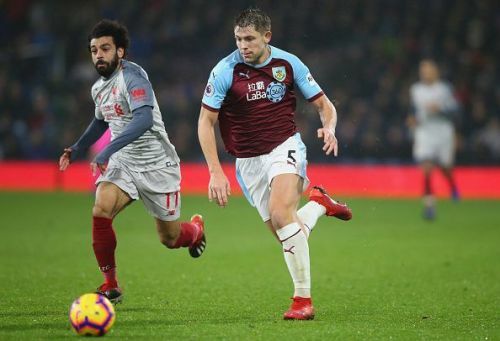 It’s the game which needs Mohamed Salah firing again and Roberto Firmino fully fit but Burnley shouldn’t be underestimated at all. Liverpool are known to succumb to pressure in the past few years. They lost the title to Manchester United for season 2008/2009 and the 2013/2014 title to Manchester City, all under the name of pressure. 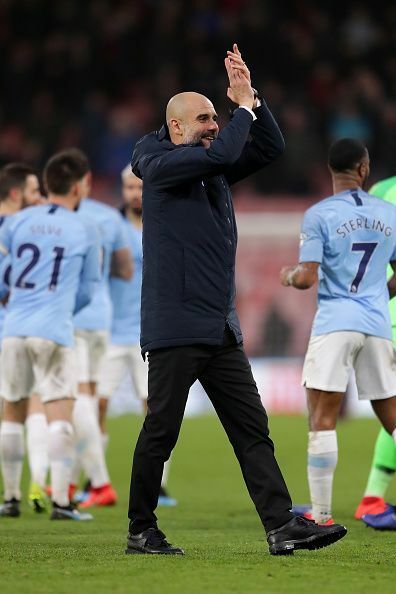 This season, it seems to be the pressure all over again and in order to avoid a repeat of its past title chase’s end, they need to reverse the pressure on Manchester City. The only way to do this would be winning against Burnley and keeping City on their toes. Liverpool had the chance of going ten points clear of Manchester City earlier but they’re now one point behind City. It’s all a game about pressure and Liverpool can clinch their title only if they keep pressure on City without succumbing to the pressure themselves. #3 Champions League to be sacrificed? Right after Burnley, Liverpool have to play Bayern Munich in Allianz Arena and if they want to be chasing Manchester City for the Premier League title, they will probably have to sacrifice the Champions League. Liverpool have no other option than going all guns blazing against Burnley. For the remaining matches too, they have to be at their best and already Liverpool have a few casualties on their hands with an unfit Dejan Lovren, Joe Gomez and an Alex Oxlade Chamberlain who is nearing fitness but cannot be rushed. In case of them beating Bayern and advancing in Champions League, they’d play more matches with a restrained squad and would be more vulnerable to injuries. Jurgen Klopp would probably not mind a defeat against Bayern if their focus is only on Premier League. Manchester City’s only two big games are Tottenham and Manchester United and they probably are the only ones against whom City could drop points although their record against big teams have recently been impressive. Liverpool could only hope that City falter somewhere in their remaining matches and especially against those 2 teams. Liverpool, on the other hand, have to win their remaining matches if they hope to climb up the Premier League table over Manchester City. With 8-9 games remaining and only a point separating both teams, the title could be anyone’s. It’s not the time for Liverpool to lose hope as anything can happen from now on. While City could drop points, Liverpool has to be on their toes to take advantage of the situation. All the team can do is play their football and all the fans can do is to hope. 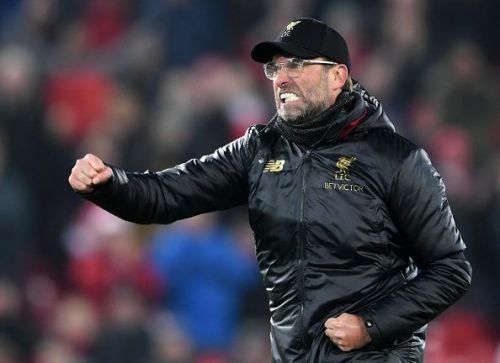 Jurgen Klopp has had a fabulous journey so far, turning doubters into believers with a Rodgers led 6th place Liverpool cruising on to a Jurgen Klopp led Europa League final and later a Champions League final. The fight is still on for the Premier League title and there is all to play for. It could finally be Liverpool’s year. All they need is to not lose hope and take it game by game starting with Burnley this Sunday.